One of the greatest parts of our business at camp is being able to walk with students through various parts of their lives. Obviously we have a part to play in their lives in high school and college, but the sweet times in life are those that mark new beginnings and bright futures. Today, I get a chance to be a part of another couple who came through our place in Colorado. They've proven their love for one another, and are two of the finest kids I've been around. We're going to go to a country lake this afternoon and baptize a few people before the wedding tomorrow, and work on the rehearsal part of the ceremony. Then tomorrow they have friends and family coming from all over to celebrate this new beginning in their lives. I'm honored to be the pastor for this stuff, because I get to see a picture of how Jesus sees His church. The bride and the bridegroom uniting for life, it's the way it's supposed to be. 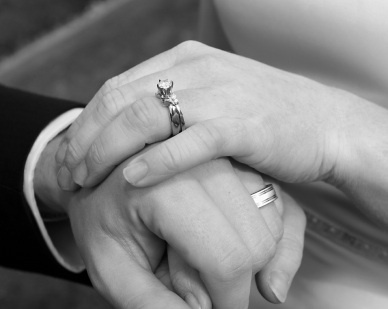 Please pray for the spirit to dwell in our midst, as we unite these two in the sacredness of marriage. Camp is just around the corner, and we're excited to see the new people arrive; but for now, it's all about wedding stuff. God bless you today, and thanks for the prayers.